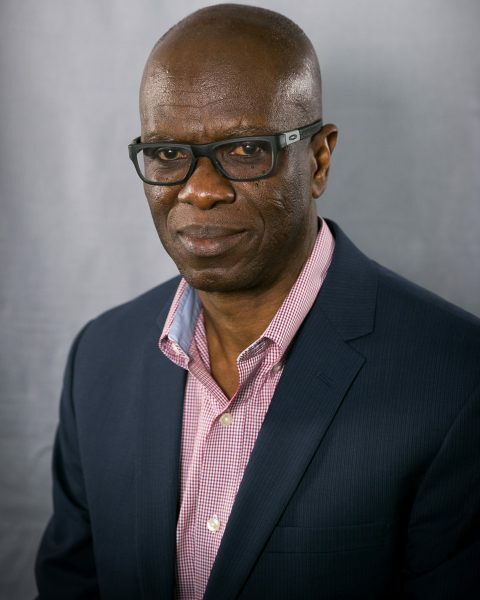 Kwasi Amoako-Gyampah is Professor of Supply Chain and Operations Management, Department of Information Systems & Supply Chain Management, Bryan School of Business & Economics, at the University of North Carolina at Greensboro, USA. He obtained his PhD in Operations Management from the University of Cincinnati. He has an MBA from Virginia Tech, a masterÕs in Metallurgical Engineering from the Missouri University of Science & Technology, and a Bachelor of Science in Metallurgical Engineering (Honors) from the Kwame Nkrumah University of Science & Technology, Kumasi, Ghana. His research interests are in Managing Technology & Innovation, Operations Strategy, Project Management, and Supply Chain Management. His research has been published in leading journals such as Journal of Operations Management, European Journal of Operational Research, International Journal of Production Economics, International Journal of Production Research, International Journal of Operations & Production Management, International Journal of Flexible Manufacturing Systems, Information & Management, Information Systems Frontiers, IEEE Security & Privacy, OMEGA (The International Journal of Management Science), The Data Base for Advances in Information Systems, Computers in Human Behavior, and others. He was also a co-recipient of a Department of Labor WIRED grant through the NC Piedmont Triad Partnership, and a Network of Business Sustainability (NBS) South Africa Grant in 2013/2014. Kwasi Amoako-Gyampah received a Carnegie African Diaspora fellowship in 2014-15 and was seconded to the Ghana Institute of Management & Public Administration (GIMPA). He received an alumni fellowship for 2016 and again seconded to GIMPA. Dr. Amoako-Gyampah served as the Head of the Department of Information Systems and Supply Chain Management between August 1, 2004 and July 31, 2013. He was also the director of the graduate programs in the department between 2002 and 2004. He has held adjunct teaching professorships at University of Applied Sciences, Ludwigshafen, Germany, Ghana Institute of Management & Public Administration, and the Kwame Nkrumah University of Science & Technology, Ghana.